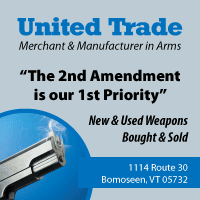 The latest gun control push in Montpelier is under the disguise as the method to reduce suicides. Even though research on the topic does NOT support this claim. Here is a great video on the subject. Research and Analysis pages: Statistics, Facts, News, Legislators, Downloads, Videos and much more! 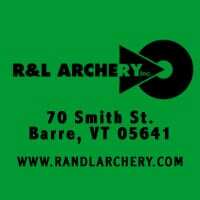 Need information about your gun rights in Vermont? Looking to find out how your legislators voted on gun rights? Want to research how the media is lying to the public? Need ACTUAL FBI & ATF statistics? The antis are working vigorously to add more gun ownership restrictions onto S.169, now that the bill is in the House Judiciary Committee. This is the same committee that added the firearm magazine ban to S.55 last year. 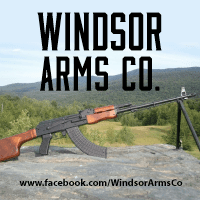 Ethan Allen Arms Exchange will be hosting a gun show this weekend, March 30th and 31st, at the American Legion located on 103 south in Chester, Vt. For more information please call 802-463-9026. Senators voted 20-10 to approve a compromise bill that would require a 24-hour waiting period for handgun sales.